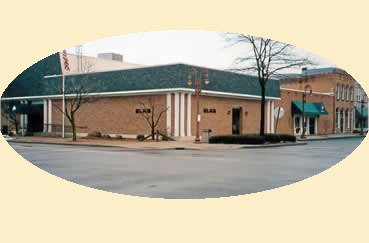 Maumee / Bowling Green, Oh Elks brings so much to our community. We are a place where neighbors come together, families share meals, and children grow up. We invest in our community through programs that help children grow up healthy and drug-free, honor and meet the needs of today's veterans, and improve our quality of life. Many other entertainment activities such as dinner dances, theme parties and holiday events are offered throughout the year. If you would like more information or are interested in becoming a member, please see a volunteer or call the Administration office at (419) 893-7272. Looking For A Rental Hall? Hold Your Events Here! You Do Not Need To Be A Member To Rent Our Facilities! Ohio (OH): Toledo, Sylvania, Maumee, Perrysburg, Oregon, Bowling Green, Rossford, Northwood, Genoa, Berkey, Holland, Swanton, Monclova, Whitehouse, Waterville, Monclova, Pemberville, Woodville, Walbridge, Stony Ridge,& all of Northwest Ohio. Tecumseh, Ida, Petersburg, Blissfield, Luna Pier, Monroe, Ann Arbor & all of Southeast Michigan.